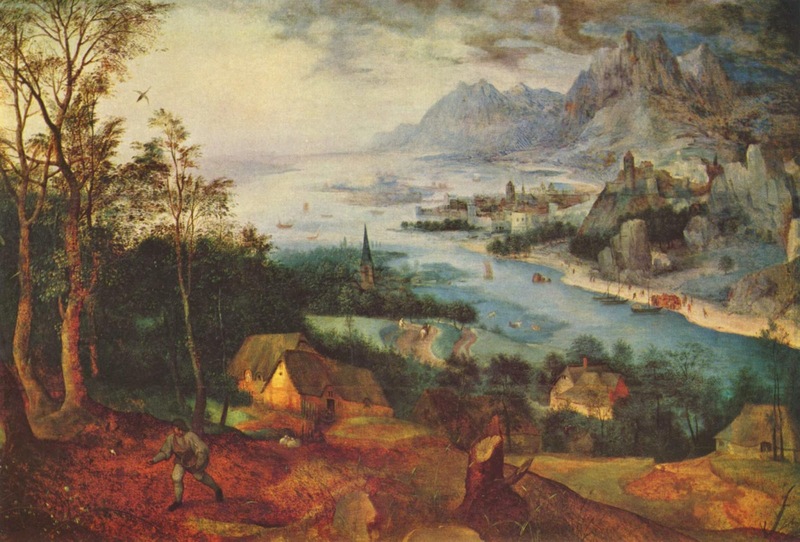 Infinite Art Tournament: The Semi-Finals: Bernini v. Bruegel! Trounced German conceptual installation artist Josef Beuys in Round 1. Won a hard-fought match against American landscape artist Albert Bierstadt in Round 2. Edged by Giovanni Bellini in Round 3 by a two-vote swing. YOUR VOTE COUNTS! 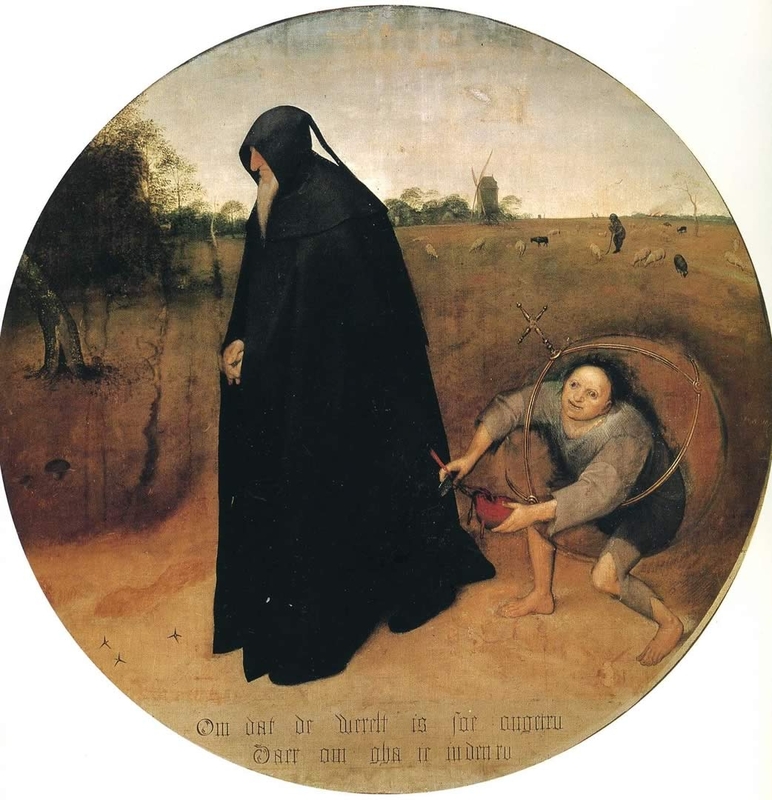 Got by Hieronymus Bosch in Round 4. 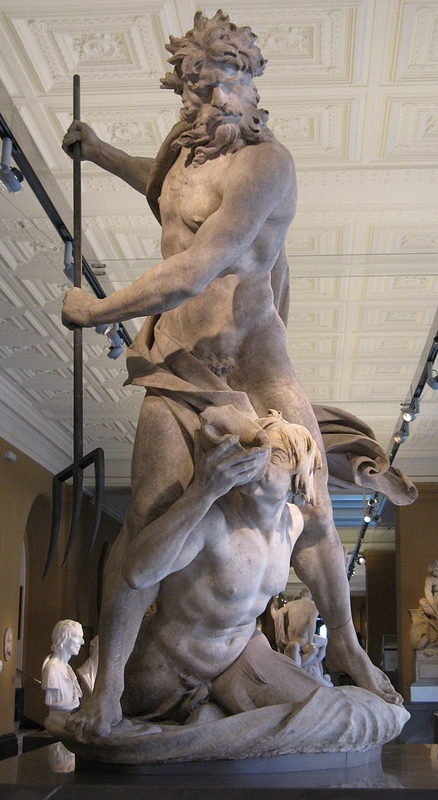 Bernini. Such fluidity in stone. Clash of the titans! I'll go Bernini. Can't forgive Bernini for beating Bosch. Well, okay, I guess I can forgive him but only because he's so obviously great. 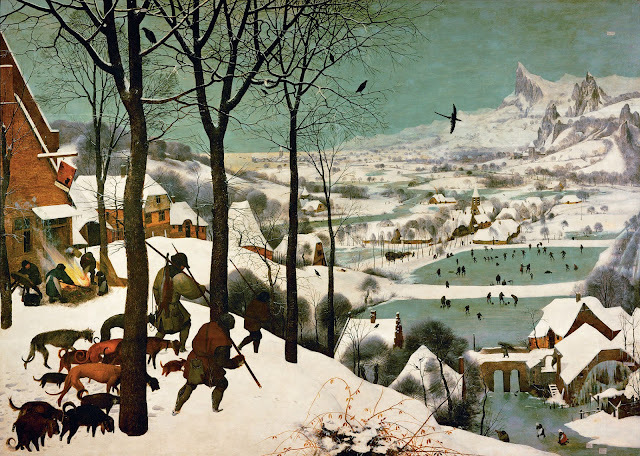 But Bruegel is even better. 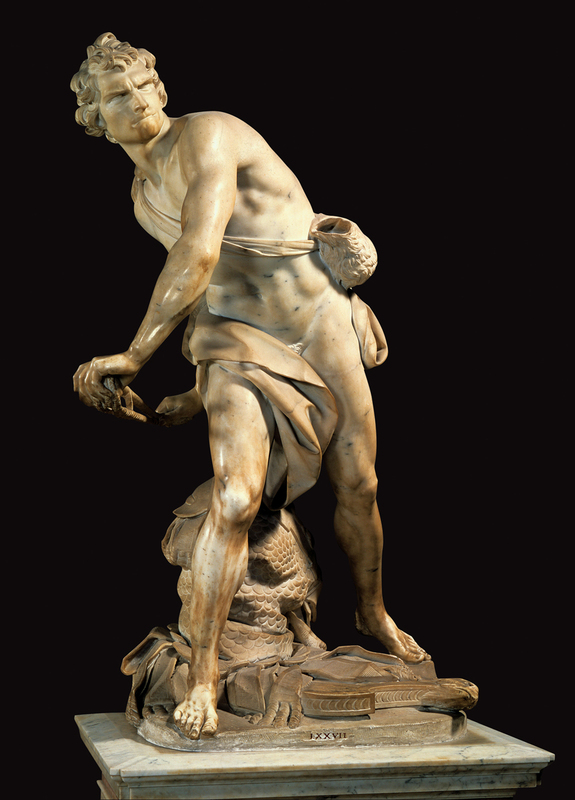 Bernini is "too perfect" somehow, while Bruegel has an oddness (dare I say a bit of Boschness?) that feels much more human and personal. Also I appreciate his choices of subject matter way way more. He's Beethoven to Bernini's Haydn...or something. I mean obviously no one in any artform is as great as Beethoven. It's just a metaphor, okay?? which astounds me more than some of the examples shown here (or maybe is just awesome in a different way). Admire Bernini, but love Bruegel. 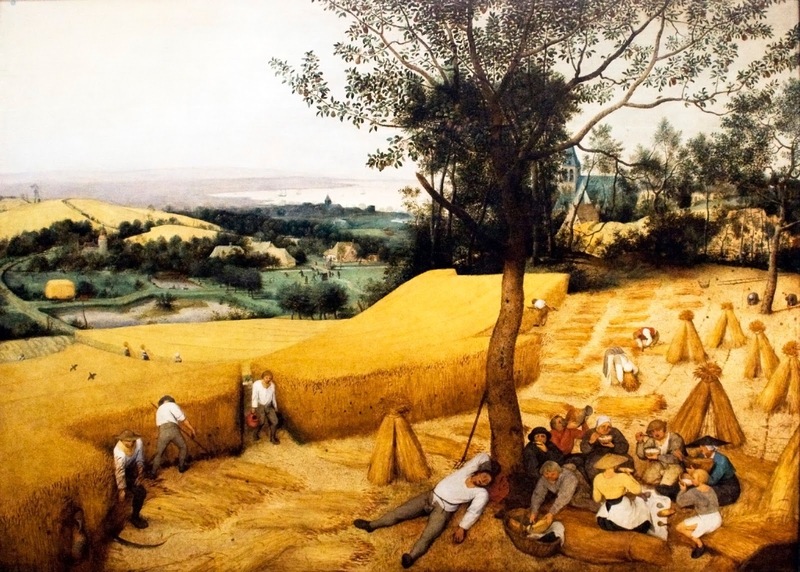 I think I'm going with Breugel here. That new one is amazing, and also I am a sucker for pies. It pretty much has to be Breugel. And here's an emailed vote for Breugel, from someone who may or may not be a sucker for pies. Bernini, with a side of heartbreak. This is the first match-up I've voted on that I'd describe as a painful choice. 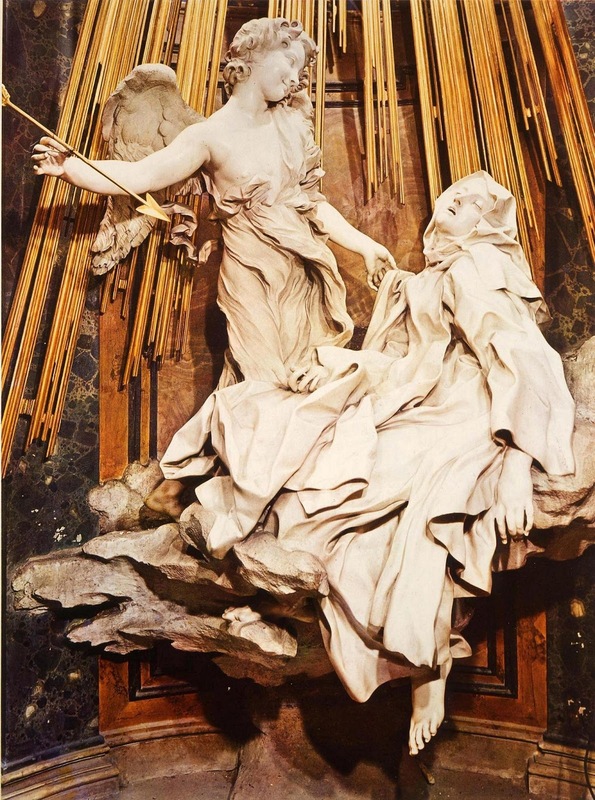 I have to go for Bernini though - it's hard enough to do a painting justice in a photo but it's impossible to do justice to Bernini's sculptures. Love that someone can be that expressive in sculpture. 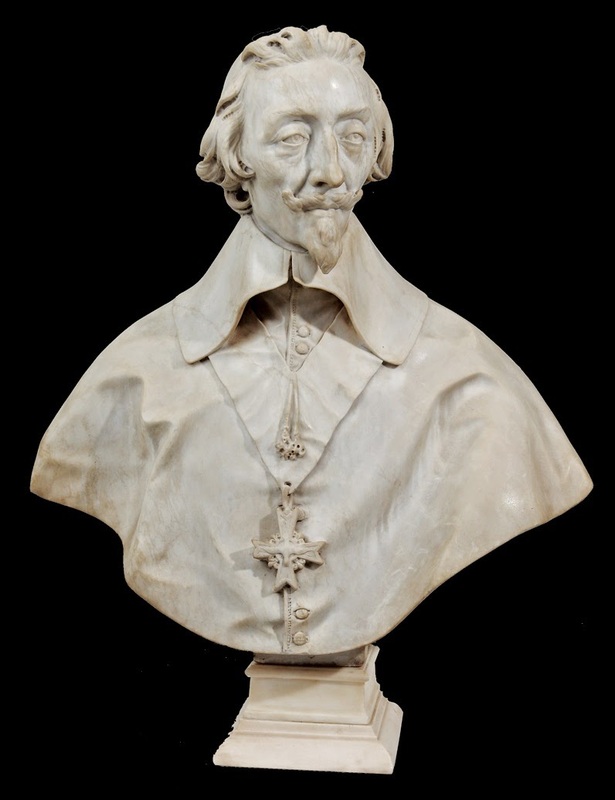 Bernini. 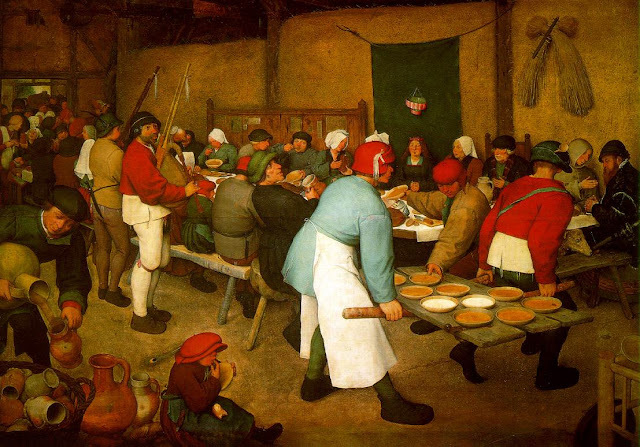 Breughel, one of my favourite painters ever. Wow, that was quite the showdown! It's Breughel with a side of heartbreak, nine votes to eight! Don't cry for Bernini quite yet, he's still got the Left Brackets to dominate -- or to try to, anyway.